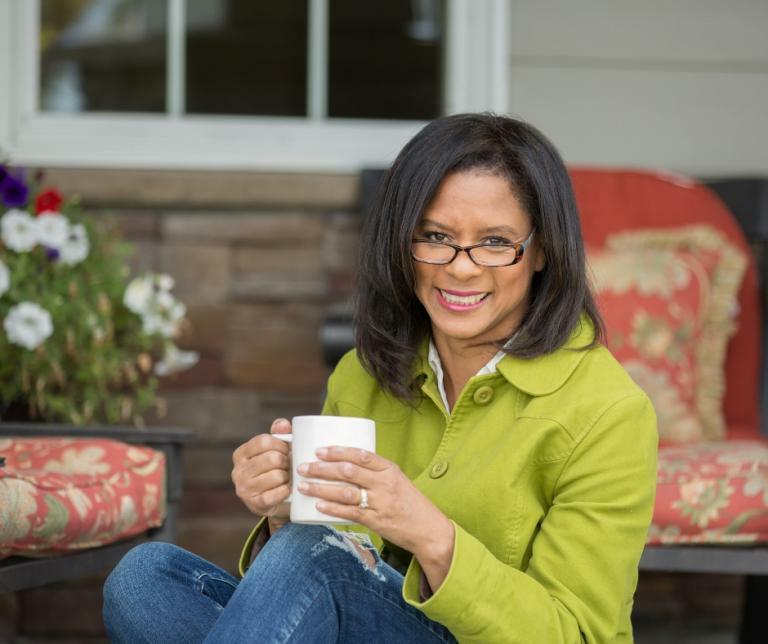 Known as The Not So Excellent Wife, Sheila Qualls translates timeless principles into practical tools to equip women to apply life-changing truth to marriage. She knows we’re all not so excellent in one way or another. Sheila knows what it’s like to have a happy marriage, and she knows what it’s like to have a hard one. More than three decades ago and months before their wedding day, her fiancé broke their engagement. They still got married, but she was hurt. Five short years later and on the brink of divorce, she learned the secret to changing her perspective on marriage and walking through this wife life with confidence and intention. Now she’s a wife coach who her marriage as a classroom to not only give women an up-close view of her wifely disappointments, hurts and failures but she also shares resources, work arounds and cheat sheets that helped her recalibrate her view of marriage and of herself. She’s been married to her high school sweetheart, Kendall, for 32 years and is mom to four young adults and a 14-year-old. She and her family reside in Minnesota with their black Lab, Largo. She currently blogs as The Not So Excellent Wife. Her work has been featured on The MOPS Blog, The Upper Room, Grown and Flown, Scary Mommy, Candidly Christian and the Power of Moms. In addition to coaching and writing, Sheila also speaks. Please see her speaking page for details and scheduling. You can follow her on Facebook or feel free to contact her via email.